Welcome to Navajo Technical University Navajo Technical University's mission is to provide college readiness programs, certificates, associate, baccalaureate, and graduate degrees. Students, faculty, and staff will provide value to the Diné community through research, community engagement, service learning, and activities designed to foster cultural and environmental preservation and sustainable economic development. The University is committed to a high quality, student-orientated, hands-on learning environment based on the Diné cultural principles: Nitsáhákees, Nahátá, Īína, Siihasin. Don't forget that a $200 award is up for grabs for the student who can do more push-ups than Environmental Science and Natural Resources Professor Dr. Bill Mader. Dr. Mader said he's confident a millennial wouldn't be able to beat him in something that requires physical activity. The next round of listening sessions will be held next month on NTU's 2020-2025 Strategic Plan. The sessions will be informal and will be set up gallery style. Each session will allow faculty, students, staff, and community members to give their feedback on the goals that were identified during the first round of feedback we received last fall semester. For more information, contact Dr. Casmir Agbaraji at cagbaraji@navajotech.edu. On Monday, April 22, 2019, NTU will be participating in the Crownpoint community clean up effort. A canopy will be set up at the entrance of campus and NTU's Maintenance Department and the Navajo Club will be coordinating efforts. The goal is to clean up on the extremities of campus and along our fence lines. Other agencies working on the clean up include: IHS, the Crownpoint Chapter, Workforce Development, Behavioral Health, and 4-H.
NTU is waiving tuition for English 98, Math 98, and Science 90 this summer semester; however, students must complete the course. This is a great opportunity for students coming fresh out of high school wanting to get a jump start on their education or students returning after a period of absence and are in need a refresher course before re-enrolling. Spring 2019 Course Evaluations are Live! The spring 2019 course evaluations were launched on Monday, April 15, 2019. They are currently live. If students have not received any notification to complete their course evaluations from Dataoffice@navajotech.edu or MyNTU, please have them check with myself, Sharon Platero or any of the admissions clerks. On April 25, 2019, Navajo Technical University will host the 2019 Diné Maker Nation Faire, a hands-on showcase that is part science fair, part crafts fair, and part interactive museum. The event’s theme is, “The Evolution of Diné Makers,” and will detail how the art of making has evolved for the Diné people relating to emergence story of their quest through the four worlds. A reminder that registration for the Summer 2019 Semester is currently ongoing for all NTU sites. There are also online courses that will be available as well. Instruction begins on June 10th so register today! The Nurse Corps Scholarship Program (NCSP) awards funds to students enrolled in a diploma, associate, baccalaureate, or graduate degree nursing program in exchange for their commitment to serve in high-need, underserved communities. Scholarship support includes payment of tuition, required fees, other reasonable educational costs, and a monthly living stipend. NTU will be hosting a Recognizing and Honoring Our Veterans Gourd Dance event on May 4th in the Wellness Center. The event will run from 12pm to sunset. This is a free event and all singers, gourd dancers, lady shawl dancers are welcomed. Email hubersmith335@yahoo.com or call 505.879.7476 for more information. Navajo Technical University’s men’s rodeo team has found momentum in the National Intercollegiate Rodeo Association’s (NIRA) Grand Canyon Region’s spring rodeo season. Several of NTU’s rodeo athletes have positioned themselves for a late run at qualifying to the College National Finals Rodeo (CNFR). 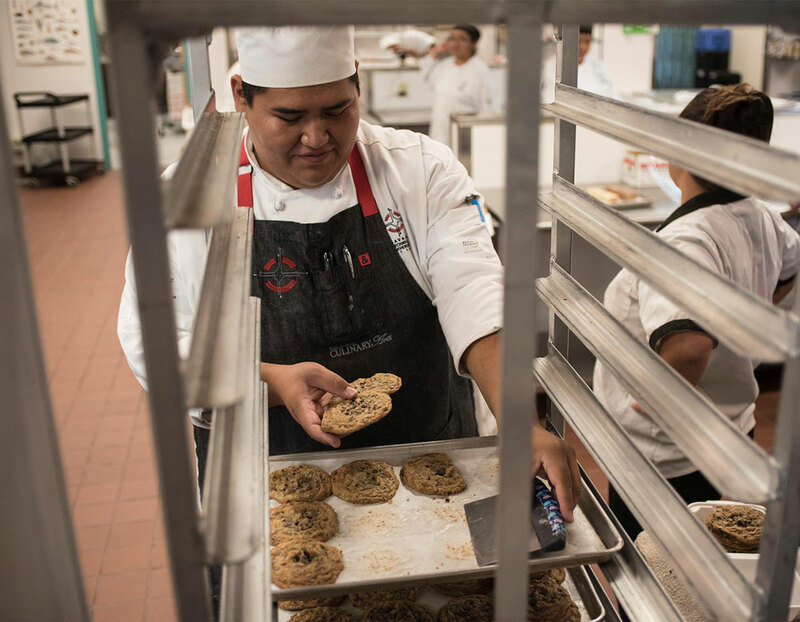 Ten Navajo Technical University students will be traveling to Louisville, KY in June to compete in the SkillsUSA national conference after winning gold medals at the SkillsUSA state competition at Central New Mexico Community College, April 4-6. From March 26 – March 28, students from Navajo Technical University’s Energy Systems and Electrical Engineering programs collaborated with the Colorado-based company GRID Alternatives to install solar panels at a residence in Ojo Encino, NM. NTU had another successful year at the state SkillsUSA competition held at CNM in Albuquerque this past weekend. NTU turned out six gold medals, eight silvers, and four bronze. We will be celebrating winners from Skills and AIHEC this Wednesday, April 10th at NOON in the SUB. Come by and meet our champions and have some cake! The New Mexico Legislative Lottery Scholarship is now available for students attending a tribal college or university in New Mexico after Gov. Michelle Lujan Grisham approved Senate Bill 407 on March 14 to assist with educational expenses for the students. NTU played a good game this weekend against Diné College and came out victorious 58-44. The team was led by New Media instructor Aanor Louis with 12 points and Materials Development Manager James Tapaha and Purchaser Leah Coan with 10 points. NTU also received good defensive minutes from Financial Aid Officer Tyrrell Hardy, Accounting Technican Sammia DeJolie, and Rachel Sam of NTU’s Child Care Center. 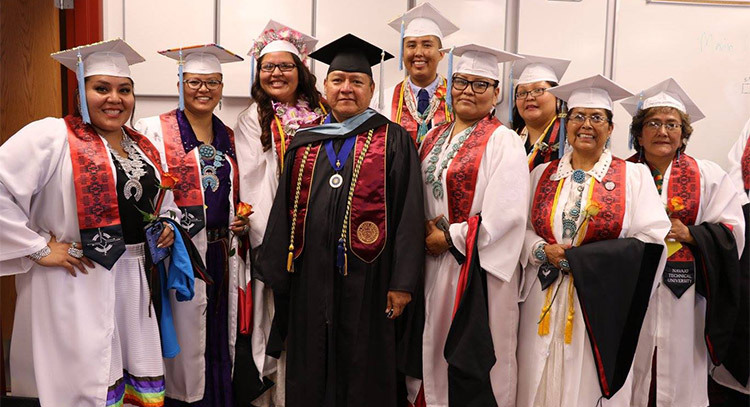 From March 16-19, 2019, Navajo Technical University students participated in the American Indian Higher Education Consortium’s 2019 student conference in Billings, MT. Altogether, 45 students from NTU competed against the 38 tribal colleges and universities in both academic and athletic competitions. This past week, NTU students traveled to Billings, MT for the 2019 American Indian Higher Education Consortium’s annual student conference. Students competed against the 38 tribal colleges and universities from across North America in both academic and athletic competitions. NTU placed in 16 categories, receiving 7 first place finishes! For the months of April and May, there will be several spring gardening workshops taking place at the NTU Library. Topics covered will be: Composting, Indoor Composting, Intertribal Farming, Rainwater Harvesting, and more. For questions or more information call 505.399.8335 or email horticulture@navajotech.edu. 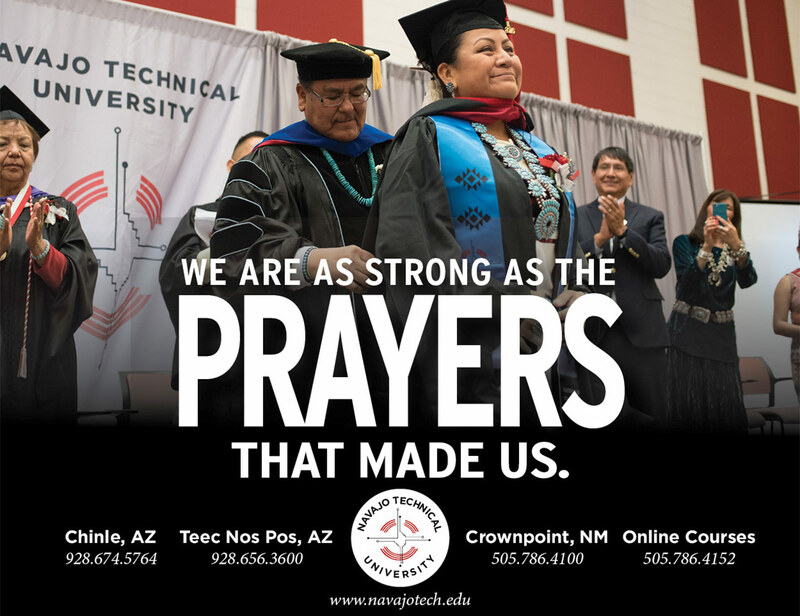 The NTU Board of Regents will have their next regular Board Meeting on April 26, 2019 at 9:00 a.m., at the Chinle Instructional Site in Chinle, Arizona. Our Conversation About Graduate School series resumes March 6th at the NTU Hooghan on "How to Chose a Graduate School Path." Other upcoming topics include: The GRE (3/27), Resiliency in Graduate School (4/10) and Funding Your Graduate Career (4/24). We hope to see you there! 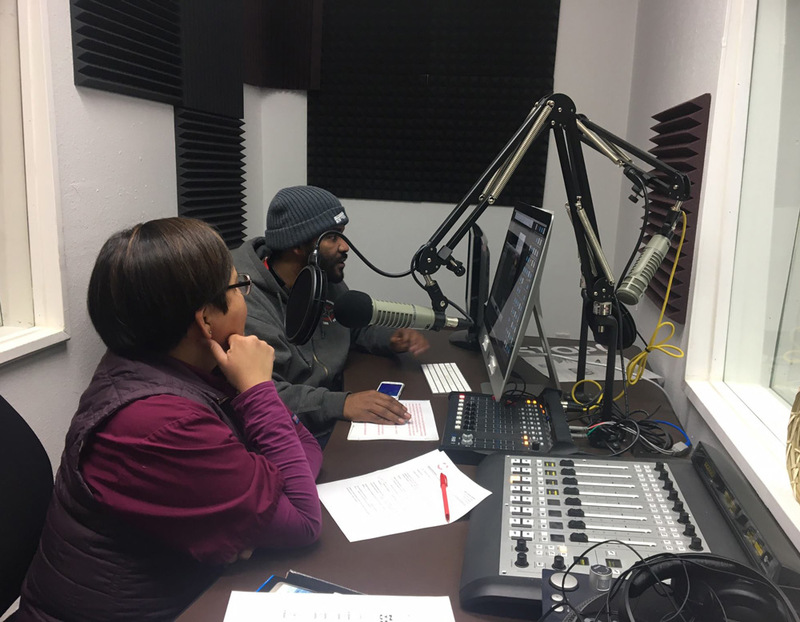 The Land Grant program at Navajo Technical University introduce two youth camps this summer and encourages all students ages 8-17 years old to participate. Each of the events are free and welcome students who are interested in the field of agriculture, natural resource, animal and plant science, and veterinary science. Students will learn about the topics while they enjoy activities that will make their experience enjoyable. The Navajo Language Academy, Inc. is a non-profit educational organization devoted to the scientific study and promotion of the Navajo language. The NLA is a joint effort by professional language teachers and linguists and has hosted Navajo linguistic workshops for scholars every summer since 1997. Quick links for those who are planning to enter their first year at Navajo Technical University. Access current course schedules for the main campus and instructional sites. As well as online courses. Quick links for Faculty and Staff that need to access webmail, documents, and more. NTU believes that every student has the innate ability and intelligence to acquire academic and technical skills. Students have knowledge about their abilities and skills to enhance their personal, social, economic, and cultural values. 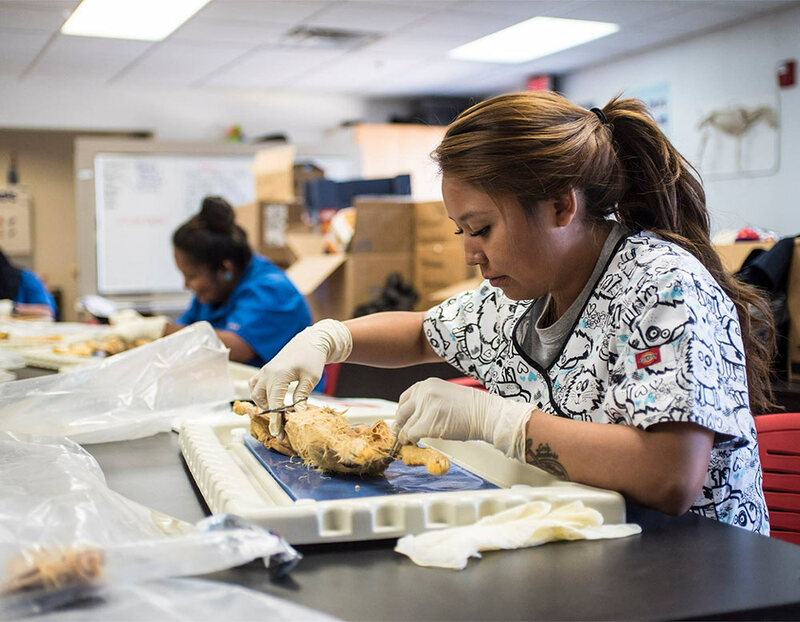 The University is committed to a high quality, student-oriented, hands-on-learning environment based on the Diné cultural principles: Nitsáhákees, Nahátá, Iína, Siihasin. Navajo Technical University has an open-door policy for admission. Our General Catalog will be one of the most important publication in your college career. It provides the course content and related policies that will guide you toward your educational endeavors. Your attendance and participation in all your classes is of utmost importance towards your learning process and accomplishments. 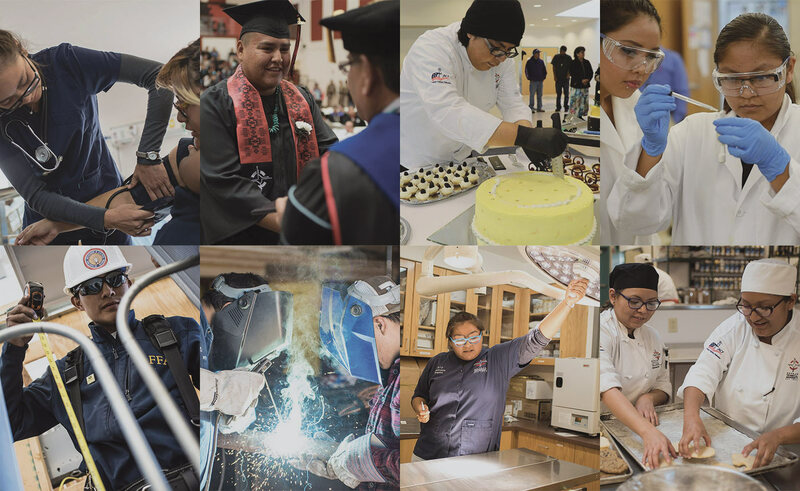 Navajo Technical University seeks to train students in careers that will lead to self-sufficiency and independence. 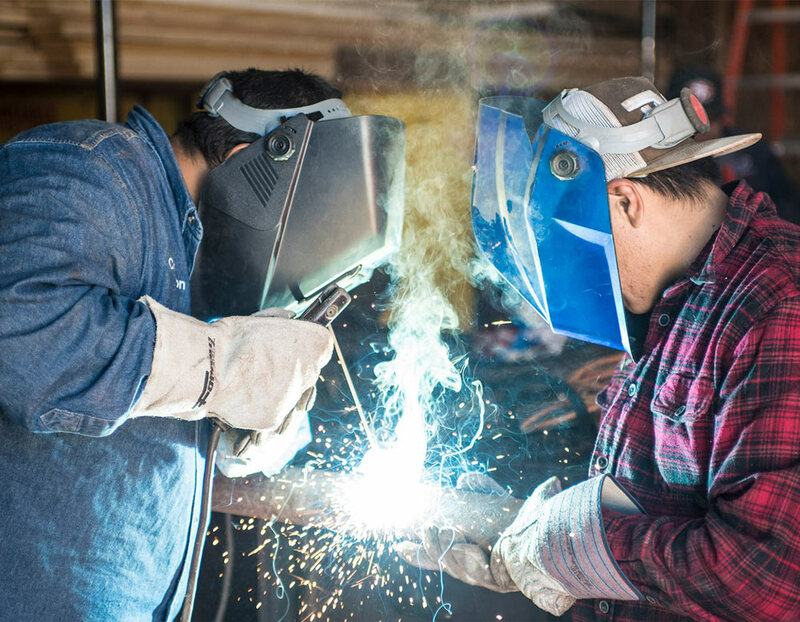 Vocational, technical, and academic degrees and certificates are offered in such fields as Nursing, Bookkeeping, Engineering, Information Technology, Digital Manufacturing, Automotive Technology, Construction Technology, Veterinary Technology, Accounting, and Culinary Arts. Legal Assistant School of Diné Studies and Law Studies 36 Joe Hibbard, J.D. 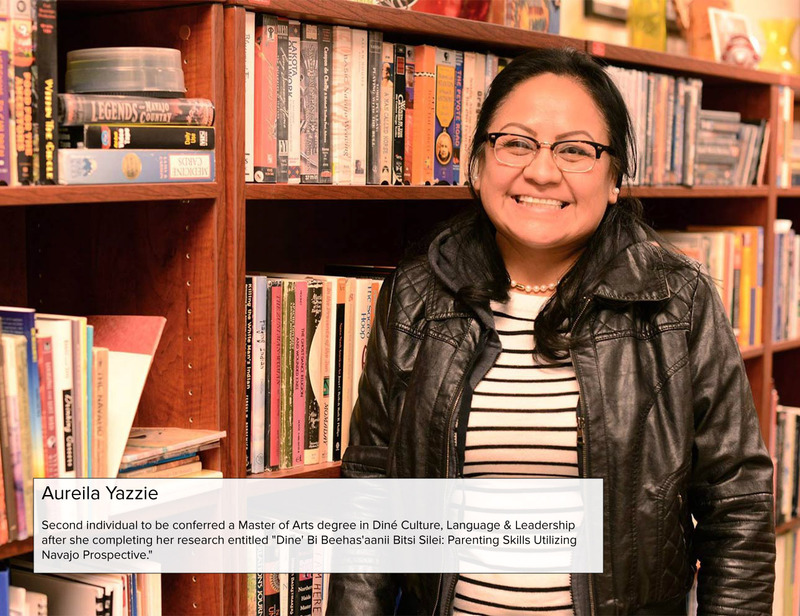 / Robert Yazzie, J.D. Law Advocate School of Diné Studies and Law Studies 62 Joseph Hibbard, J.D. / Robert Yazzie, J.D.